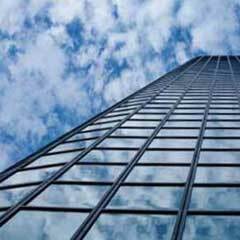 ECONOLINE – is a system without thermal break, intended for the construction of partitions, both fixed and those with windows and doors. Profile width is 51 mm (6 mm more than the standard prevalent in the market). 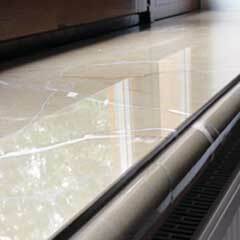 The system allows using glass units with a thickness from 3mm to 38mm. Glass panels are secured and sealed in the sash rebates with aluminium glazing beads and with gaskets. 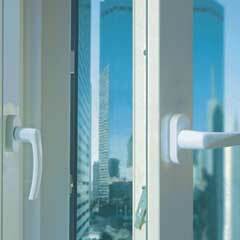 Econoline system is also avaible with a specially shaped Eurogroove for fitting clamp hinges. 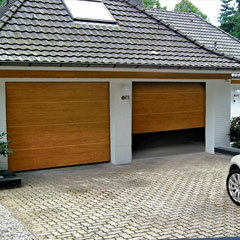 it is possible to construct sliding doors, swing doors, walls connection at any angle and reinforce the already made and even installed elements. 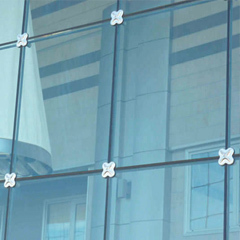 Three chamber system designed for constructing external doors, windows and various glazed structures. The 24 mm wide thermal break, made of polyamide enriched with multi directionally oriented glass fiber, considerably improves the mechanical endurance of the profile’s internal and external chambers. Thermal brake is also fitted with Coex seal which, in the process of baking of powder-lacquered profiles, creates a reliable vapor barrier and a perfect seal. 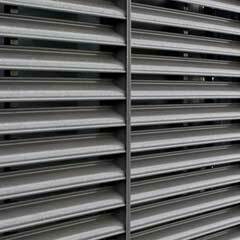 The use of branded fittings and a wide range of threshold solutions makes the system very modern and versatile. 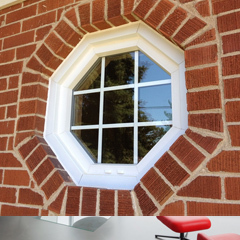 The advantage of IMPERIAL windows is the possibility of proper selection of a sash for the required window dimensions (several types of window frames and sashes) and a selection of sash to the fittings – there are sashes typically for aluminium fittings, compliant with the EURO standard, as well as fittings for PVC windows. System with enhanced thermal insulation. Thanks to three-chamber thermal break, central chamber gasket seal and special glazing gaskets, the system achieves the factor UR <2.0 W/m2K (material group 1.0 according to DIN 4108). 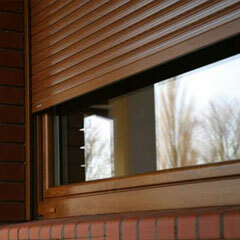 Profils depth for windows frames and those for fixed glazing is 75 mm. 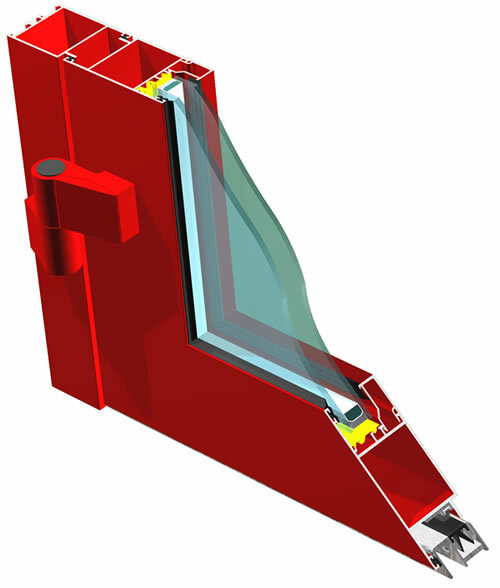 The depth of window sashes is 84 mm. 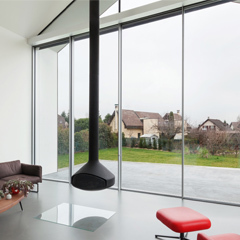 Superial is based on accessories (corners, T connectors), glazing strips and fittings from other thermally insulated systems. The system achieves very good acoustic properties. The possibility of using fillings with a thickness of 14-61 mm. 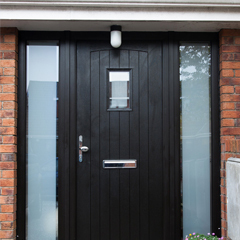 Window and door system with enhanced thermal insulation. thermal insulation coefficient: Uf within the range 0,6-1,23 W/m2K.